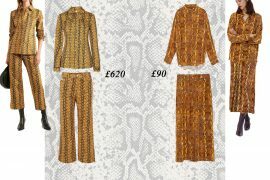 The fact that high street brands are getting inspirations from top designers is not a surprise for anyone. Of course, they have to create their collections according to latest fashion looks and demand from the shoppers, but how far should they go? We have to remember that getting inspiration and copying is two different things. 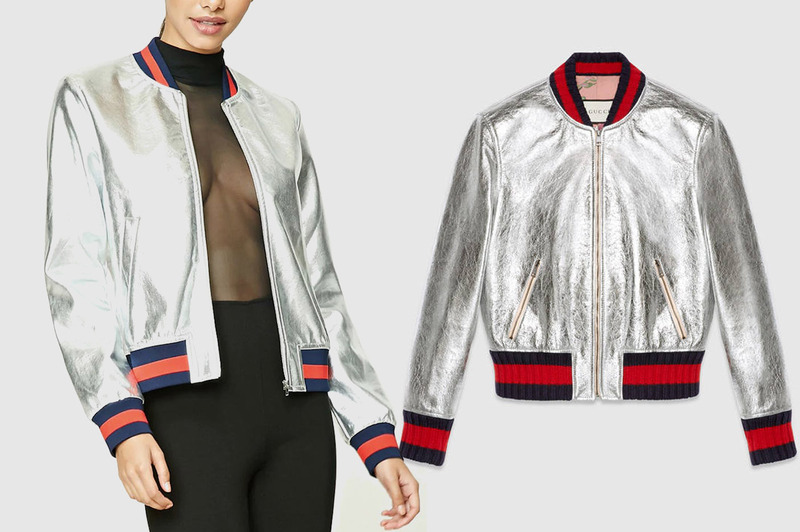 In the beginning of this month GUCCI sued Forever21 for making very similar jacket like the one from their collection. ( picture below ) The biggest difference of course was a price-3,400$ for GUCCI and 34,90$ for Forever21. They weren’t identical and if you familiar with the brand you can easily spot the difference, but brand hated the fact that they used the same stripe detailing and structure. 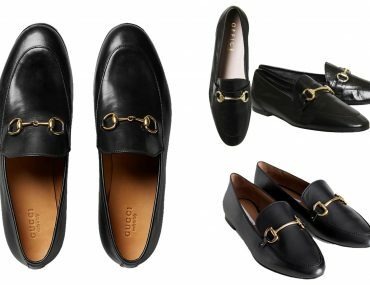 So if GUCCI sues Forever21,does it mean that all of the sudden brands will stop copying designer? That would be fantastic end of the story, but no. 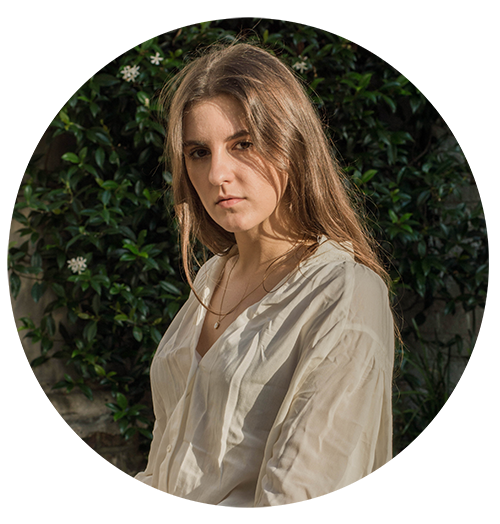 Many high street brands ( Zara is the winner) which are copying even the smallest detail of the original design, by making almost replicas of designer project and selling them even 99% cheaper. Is it fair? Of course is not and it happens way too often. 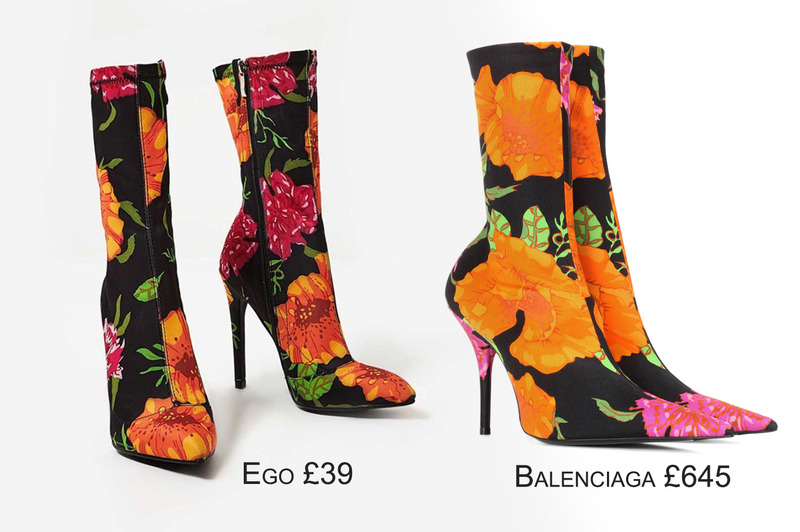 Today I will take a closer look at BALENCIAGA Knife floral-printed ankle boots from Spring 2017 RTW collection and the new Fiona pointed boot from EGO shoes. First impression? They look almost the same: heel, flower print, pointed toe, high, conclusion- same designer, maybe different collection. What’s the biggest difference? 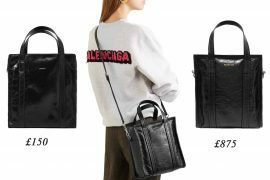 Of course price EGO ones are £39.99 ( and you can get extra 20-25% discount) Balenciaga £451 on sale ( original price £645). With a closer look you can see that colours and prints are slightly bit different, heel of the original shoe is smaller and toe is more pointed. Of course quality, fabric, make and comfort are making not comparable difference. 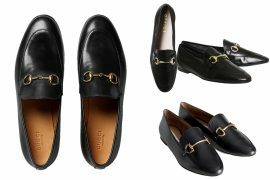 But well, it doesn’t stop people from buying either ones, original and copied shoes are almost sold out from their websites!